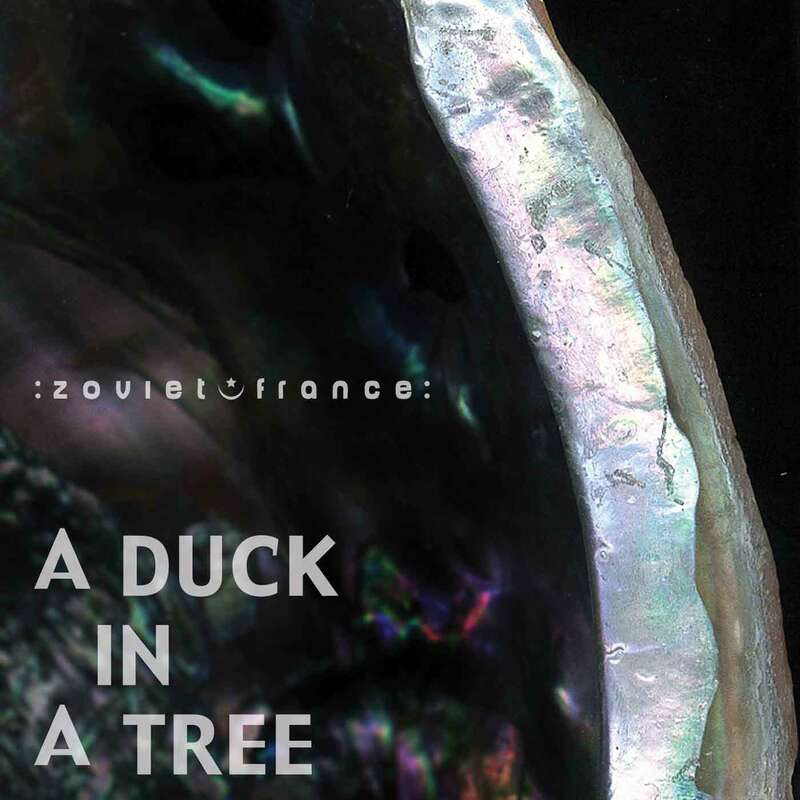 The 46th of a weekly series of radio programmes created by :zoviet*france: for Basic.fm. First broadcast 25 May 2013. 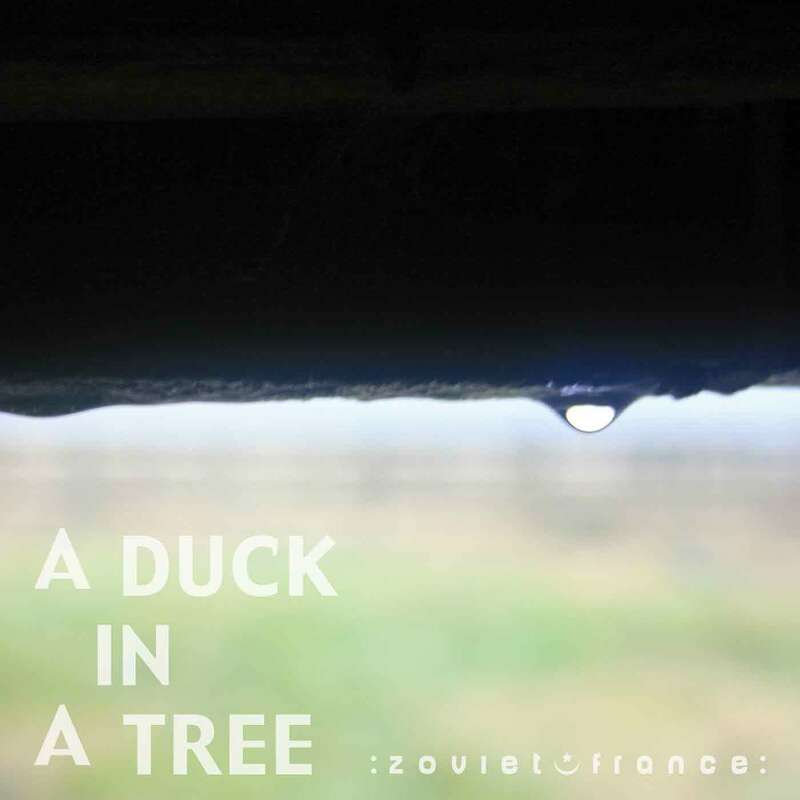 First broadcast 18 May 2013 by Basic.fm. 03 Geoff Sample - "If you hear this hiss, you're too close." 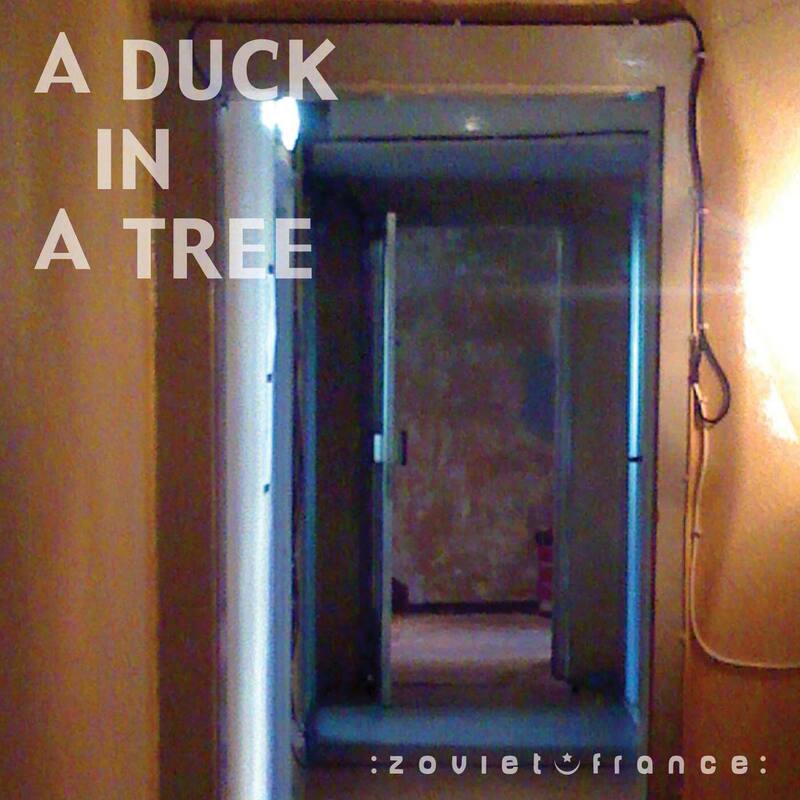 The 44th of a weekly series of radio programmes created by :zoviet*france: for Basic.fm. First broadcast 11 May 2013. 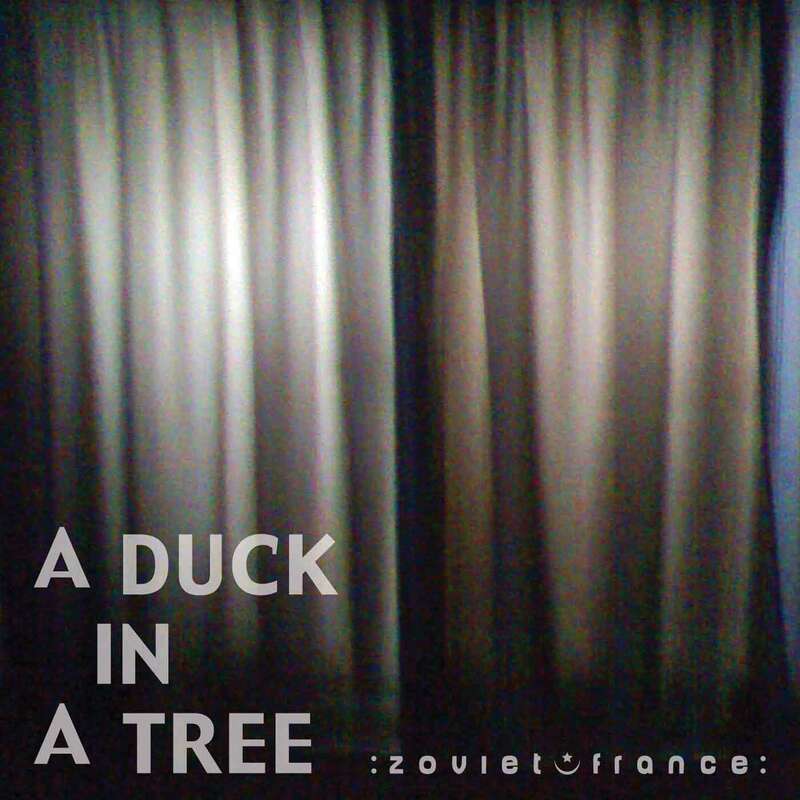 The 43rd of a weekly series of radio programmes created by :zoviet*france: for Basic.fm. First broadcast 4 May 2013.